Right next to the Heian Shrine. 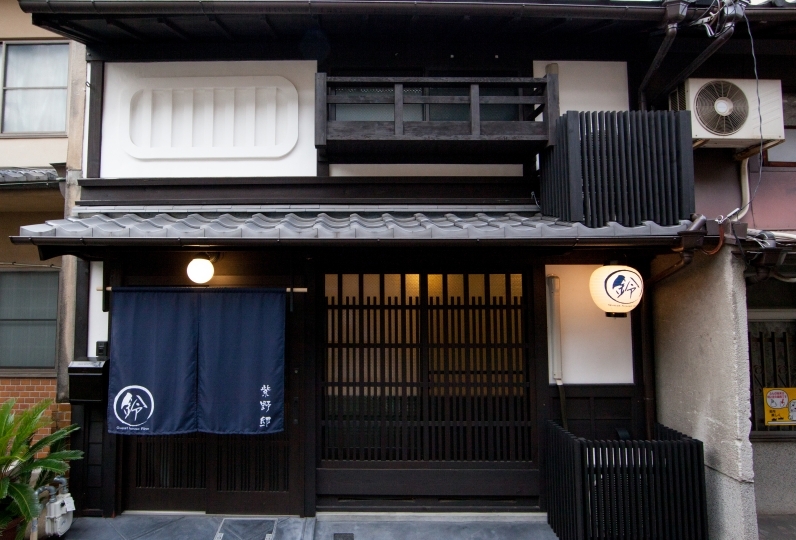 Approximately a 20 minute walk away from Gion. 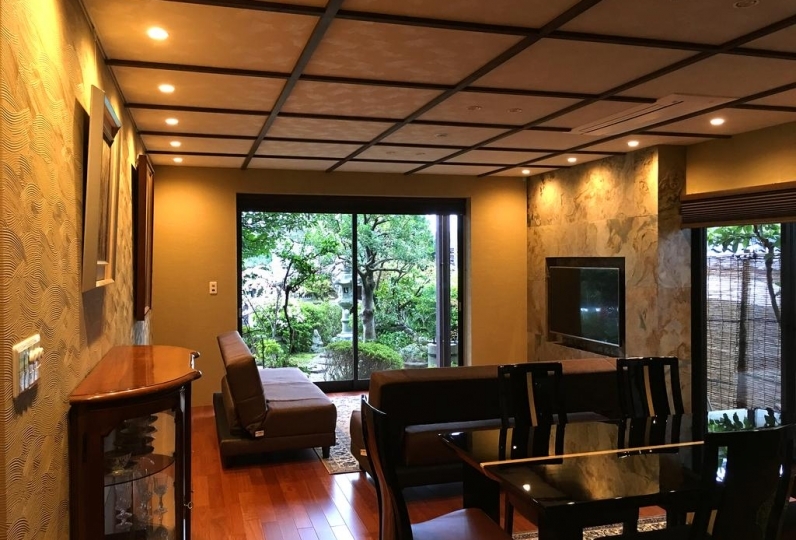 A private house rental situated in a convenient location for sightseeing. Prepared with one double bed, three sets of bedding and one spare futon. The perfect accommodation for a group of 2-5 people. 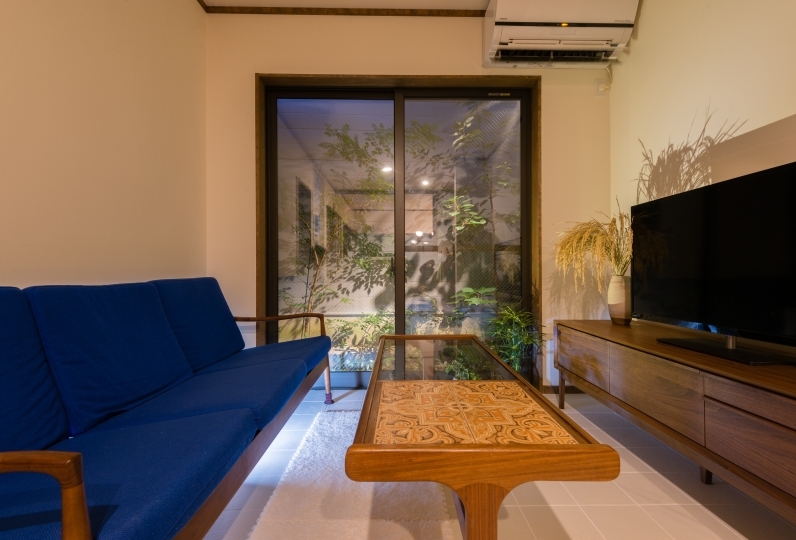 You can enjoy traditions such as a hinoki scented bath and sunken kotatsu in great comfort. The bedrooms are complete with hormesis walls. By allowing a small amount of radon to enter the body, cells are stimulated and your metabolism is raised, and your immune system and natural healing ability can improve. where the rate of death from cancer related causes in residents of the surrounding area are half the national average. When it comes to overseas examples, this hot spring is on par with the cave rock bath of Bad Gastein, Austria, used as a treatment by insurance companies and visited by many people for recuperation. In addition, the beds are airwave mattresses! In the Japanese style rooms, old style hand beaten futon are prepared. Your exquisite trip will be supported with an exquisite nights sleep. In the fully heated bathroom, there is a hinoki carved bath. You can see the garden from the bathtub. 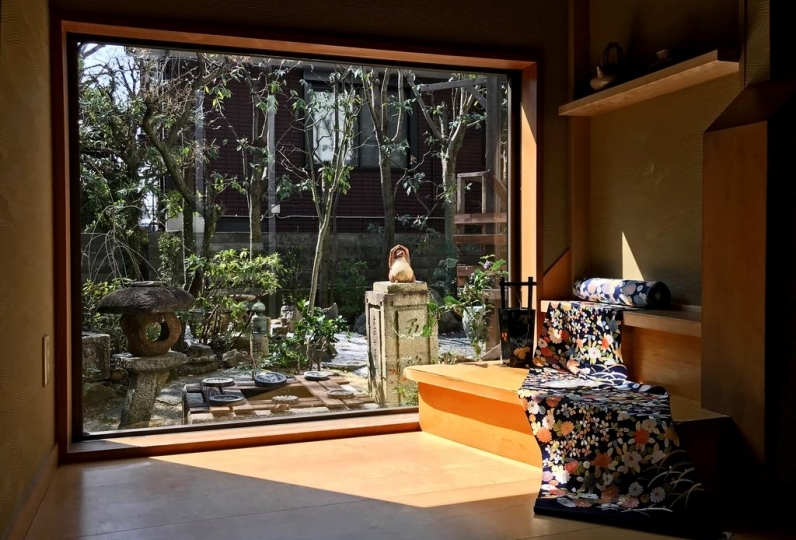 Please gently relax enveloped in the scent of hinoki. 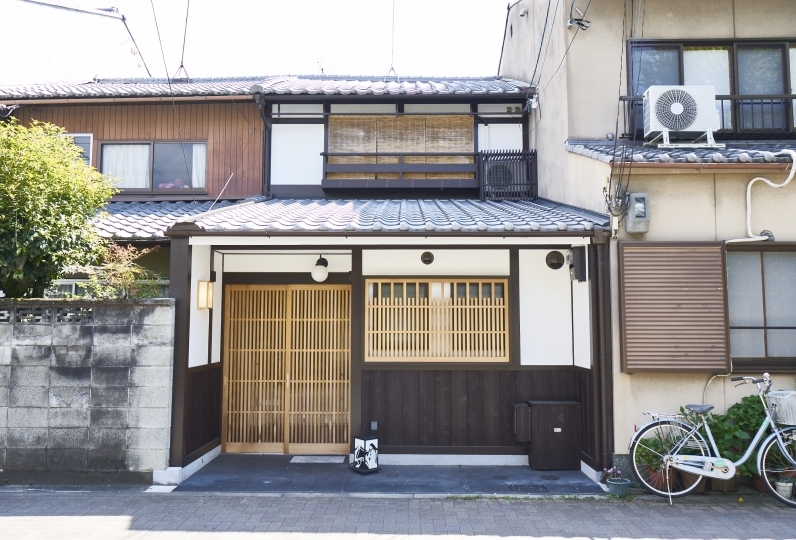 From October 1st 2018, all accommodation in the city of Kyoto will be subject to accommodation tax. Payment of the accommodation tax will be requested as a cash payment upon check-in. For more information, please check the reservation confirmation mail from Kyoto Tachibanaya. -The entrance hall of this building has a keypad lock and a password is required. -There are no resident staff at this building. -Staff will attend the building when contacted. -If last minute changes to the schedule occur, resulting in staff incurring waiting times and duplicate travel fare, we may charge a separate 'waiting time fee'. -For reservations of seven people or more, please contact the Relux Concierge Desk noted at the bottom of the page. Alight from the bus at "Kumano Jinja Mae" and walk 3 minutes.